In March 2015, the Let’s Talk Relationship Coffee event brought coffee producers from all over the world to Melbourne to share their stories and their coffees. 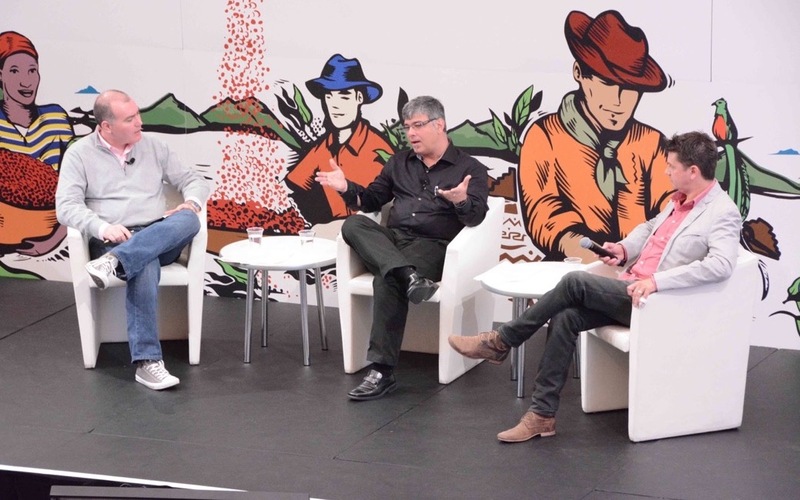 Over three days, attendees tasted coffees, established relationships with producers, and took in top-notch content on topics including the volatile coffee market, the future of coffee production, and new developments in eco-friendly farming techniques. Robusta has often been shunned in specialty coffee, assumed to have poor quality and to be unworthy of inclusion in the quality conversation. But there has been a recent quality renaissance around Robusta, with quality-minded growers in countries like Brazil, India, and Uganda tending to the crops the same way they would Arabica crops, and in turn producing some exciting coffees in the emerging category of Specialty Robusta. Please enjoy this recap video of the excellent session. For more on the story of Specialty Robusta, check out this recent story.